A Clackmannanshire church has celebrated the installation of a stunning new stained-glass window. The feature at St Mungo's Parish Church in Alloa was commissioned to mark the bicentenary of the congregation, which takes place next year. In a motion lodged in the Scottish Parliament, Mid Scotland and Fife MSP, Alexander Stewart, praised "all involved in this commemorative project." 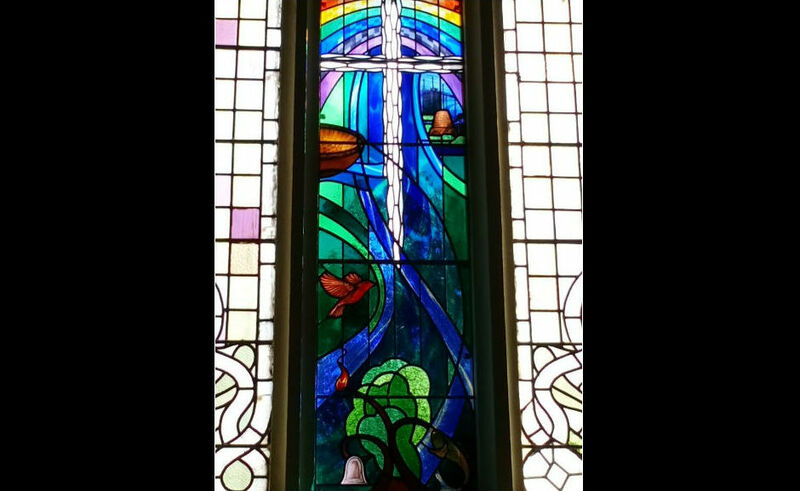 It notes that the window not only marks "the church's milestone but also the connection between the congregation, the nearby glass plant and the River Forth." Entitled a Journey of Hope and Faith Over the Last 200 Years, the stained glass was created by artist Moira Malcolm of Rainbow Glass Studio in Prestwick. The artwork depicts the glassworks, the legend of St Mungo and the River Forth. 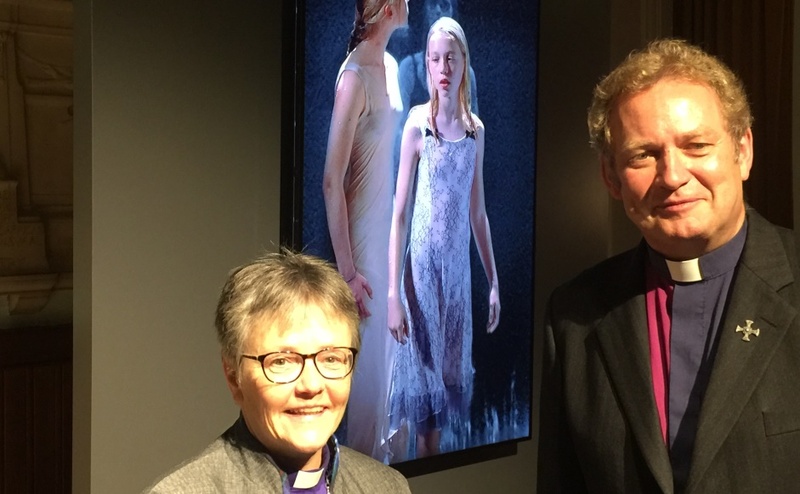 Local company O-I Glassworks sponsored the window, which will be formally dedicated during a service on September 16. 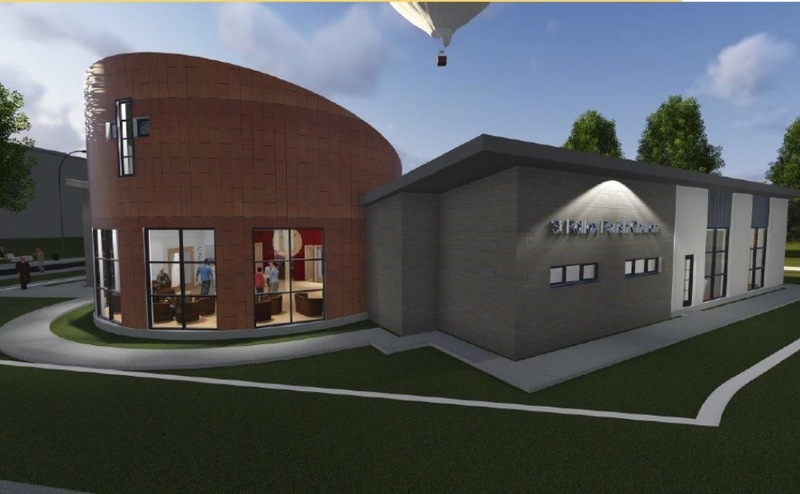 The church, which has a rectangular plan with low square towers at each angle, previously received £248,000 in Heritage Lottery funding to carry out repairs to the building. Rev Sang Cha, minister at St Mungo's Parish Church said: "St Augustine once said that we worship a God who created us without us but He is a God who will not save us without us. "Every single symbol within the stained glass window - from the robin to the rainbow to the cross - speaks about a God who keeps on loving us back to life: that Yahweh is intent on resurrecting us from the dead again and again in spite of ourselves. "It is a reminder that our hope lies not in the plastic wings of our credit cards, our pensions plans, or even our children. "Our hope is in God." Meanwhile, St Mungo's also plans to release an album, Raise the Roof, for the bicentenary in collaboration with musicians from as far away as the USA. 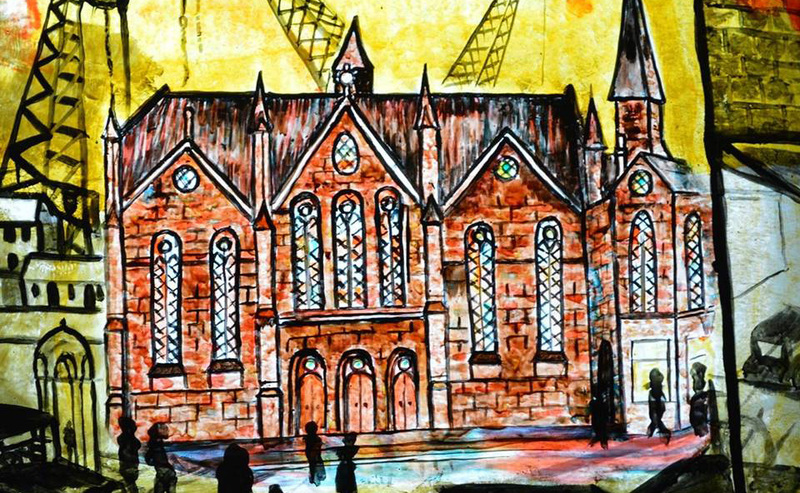 A competition has been launched to design the artwork for the record with the brief stating "the winning album cover will incorporate the rich history of St Mungo's Church and the Wee County and will also incorporate the twin themes of constancy and hope into its artwork." All submissions should fit a standard CD case size of 12cm x 12cm and should be submitted via email to Rev Sang Cha before 1 March 2019. The winning entry will receive £1000, which has been donated by the Ethan Cha Trust.